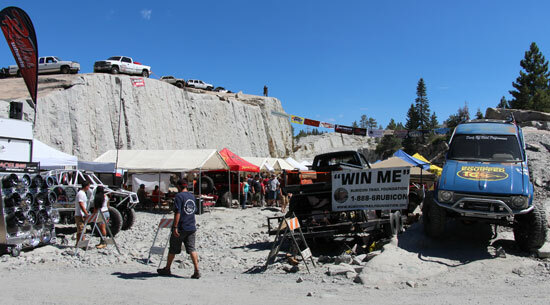 The Rubicon Trail Foundations 2013 Cantina for the Con just occurred last weekend August 31st & Sunday September 1st 2013 (Labor Day Weekend), and took place at the Loon Lake spillway which is the entrance to the world famous Rubicon Trail. If you weren’t there then you missed out on the awesome tacos and ice cream as well as a giveaway that had over 200 prizes! The Cantina vendor row had numerous vendors ready to answer questions and show-off their products. Looking for a set of new wheels? No problem! 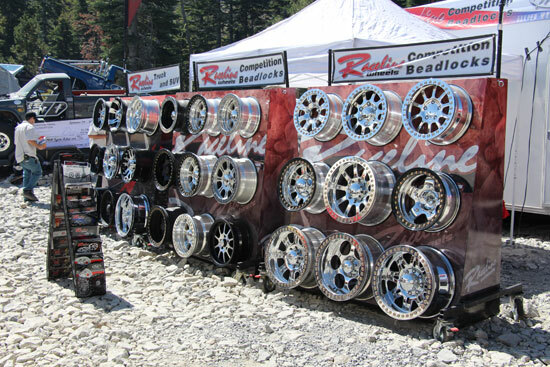 Raceline Wheels was there and had over 30 wheels on display! An entire truck was raffled too. 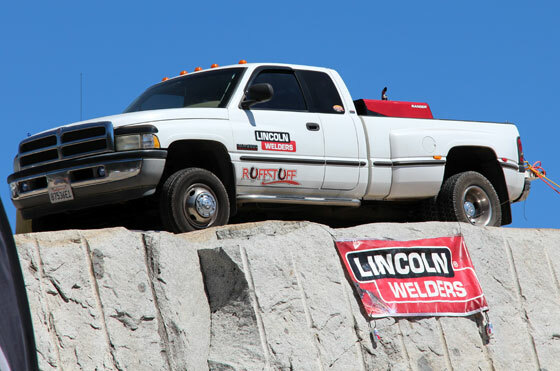 The event was literally powered by Lincoln Welders.